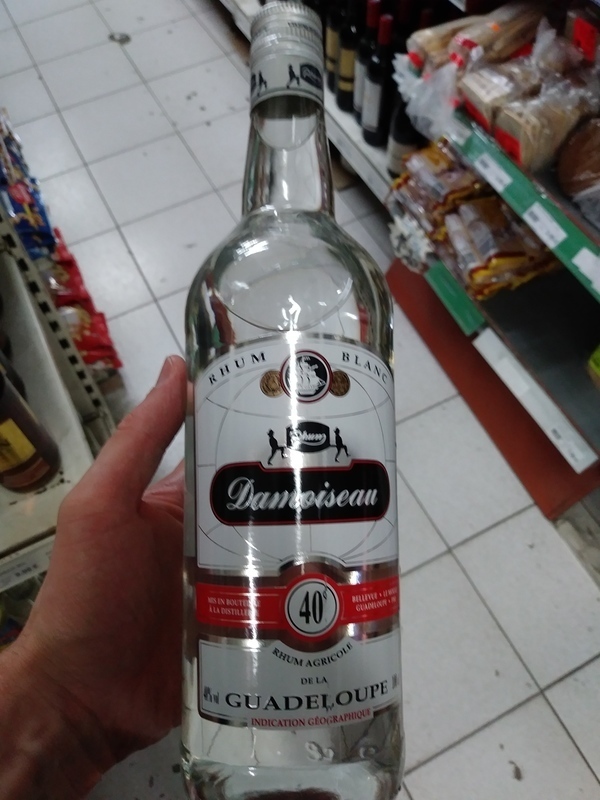 Have you found an online vendor selling Damoiseau Blanc 40%? Enjoyed a bottle of Damoiseau Rhum Blanc 40 while vacationing in Corsica. Bottle and label design looks quite dull and unimaginative. Very reasonable EUR 17 price. Typical dry notes from the Rhum Agricole manufacturing process straight to the nose and palate with plenty of fruitiness. Very strong burn at the end. Mix it with your favorite soda and down it goes. Great to start drinking white agricole, Amazing nose and good taste. You really taste the sugar cane, with some floral notes. I got the new bottling, labelled "pure cane rum". At an affordable price, you can understand the difference between an agricole and a classic molasses white rum. I love this spirit neat, in a small grappa glass which is perfect to show its beautiful aromatic profile. This is the perfect example that you don't need an aged spirit and/or to spend 50 bucks to get a quality sipping experience. It's a verry good rhum, but not the best Guadeloupe's rhum (Montebello).